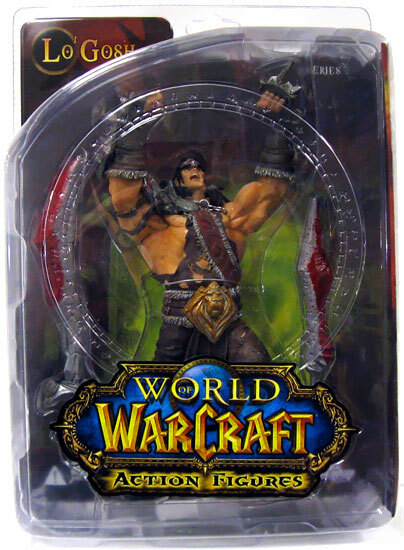 This incredibly sought after release of the DoomHammer Live Action Role Playing replica is hard-to-find! Made of polyurethane and PVC tube piping to maintain the product's integrity. The Roleplay DoomHammer features a handle wrapped in genuine leather. DoomHammer dimensions are 22"x10"x7" and weights 3 pounds. The light weight was intentionally constructed for easy and free wielding for those activists desiring to experience the thrill of Thrall!